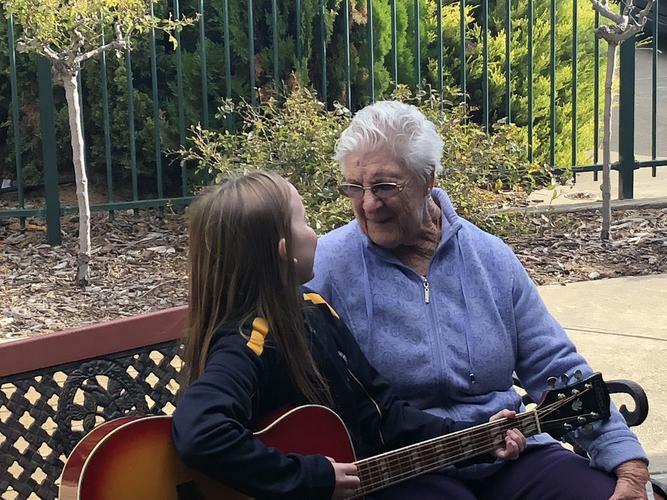 In an Australian first, a local South Australian Council has given the go-ahead on an innovative proposal which will see a Montessori Middle School program and a suburban aged care home come together and co-locate. 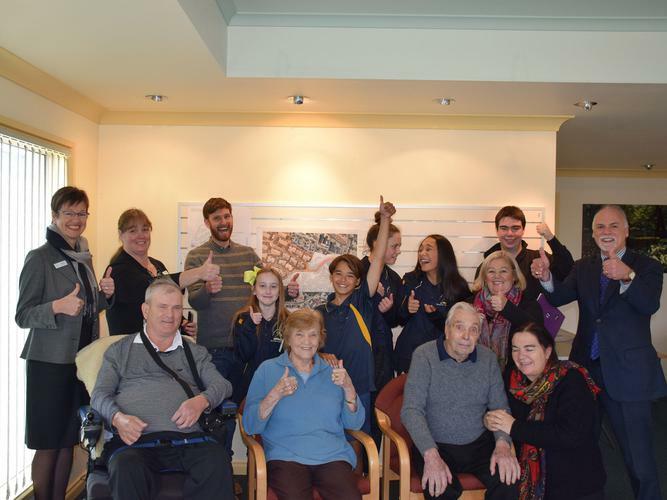 Approved by the Onkaparinga Council, the joint initiative between Southern Montessori School and Kalyra Woodcroft Aged Care will see classrooms for middle school students be co-located alongside the existing aged care redevelopment in Adelaide’s south. Chief Executive Officer of Kalyra Communities, Sara Blunt, says they are pleased to announce the approval and are keen to move forward with the plan. “This is a terrific step forward,” she says. “Now that planning has been approved, the project is full steam ahead. “Our research indicates that intergenerational life improves the well-being of older people, and is equally good for young people. “We are really excited that 35 students from Southern Montessori School will occupy classrooms that are on the same site as our residential aged care accommodation [because] this partnership will give students a wonderful learning environment, and ample opportunity to engage with civic and community life. Kalyra Communities Chair Sonia Bolzon says the new collaboration is part of the providers passion and 125 years of service to people in need. “Our passion is to enable people to enjoy and thrive in life, whatever their circumstances,” she says. “These students needed a new home for learning and our residents embraced the concept, telling us it will bring life and joy into their home - it’s a win-win. Southern Montessori School Principal Noel Browne says he too is “thrilled” with the outcome brought down by the local council. “The development offers our students a rich learning environment as we nurture their unique talents and support their growth towards becoming independent, considerate, informed and active young people, who contribute to a better world,” Mr Browne says. The new middle school classrooms at Kalyra Woodcroft Aged Care are expected to open in the first half of 2019.